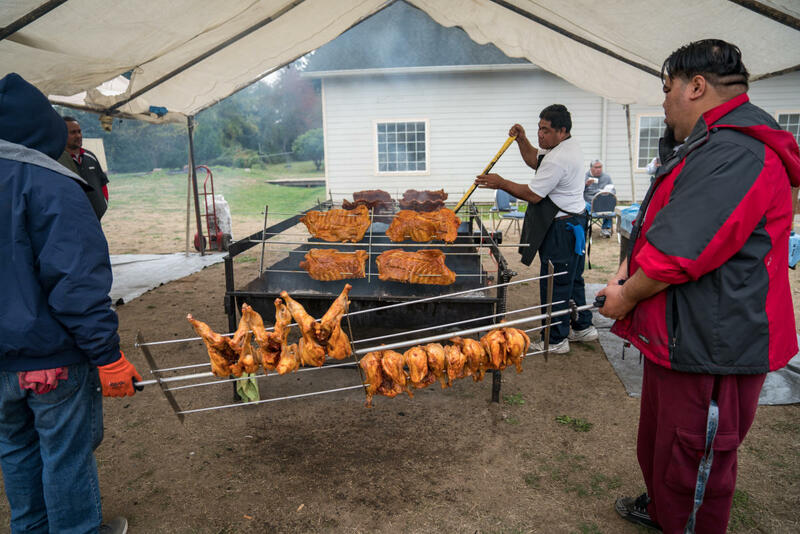 Have you heard of the church that sells Huli Huli Chicken & Ribs in Des Moines, WA? Once a month they sell chicken and rib meals at a low cost. Each meal consists of your choice of meat (chicken or pork ribs), a side of green salad, and rice. All proceeds support our building fund. You can now PRE-ORDER by filling out a Pre-order Form below. Pre-orders are accepted up until 8PM the Friday before the actual fundraising date. If you no longer see the link to pre-order it means pre-ordering has closed for the upcoming fundraiser. Pre-orders for the following fundraiser will be available soon. Contact at webadmin@schristianfellowship.org or (206) 870-1663.